The essential, non-slip accessory for better handstands. Handstand blocks are great for improving your grip, protecting your wrists and working towards advanced handstand training. Our handstand blocks are hand-made, tall enough so your fingers won’t hit the ground, but short enough so they don’t tip easily. They have a rubber bottom so they won’t slip on the ground or on each other when doing stacking drills. Handstand blocks are available in three sizes. Our large size is great for men, and some women who have larger hands. The small size is great for women, and some men with smaller hands. We also have a new smaller size for children. Wondering how many you need? 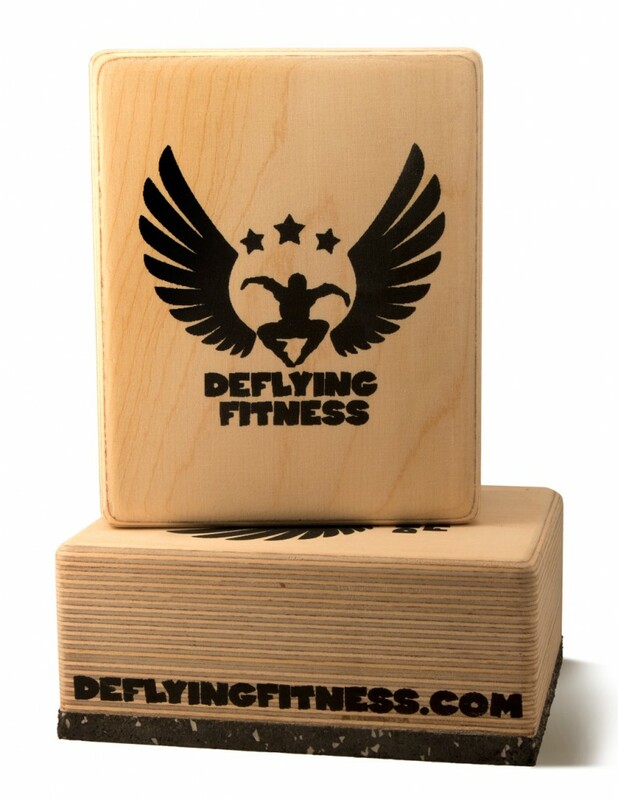 The full set is 6 blocks which allows you to do all of our handstand drills including lateral movement and stacking. With 3-5 blocks, you will be able to do some, but not all of our handstand drills. With a pair of blocks you can do basic handstand training with the advantages provided by blocks. For International or Bulk orders please contact us to work out price and shipping options.